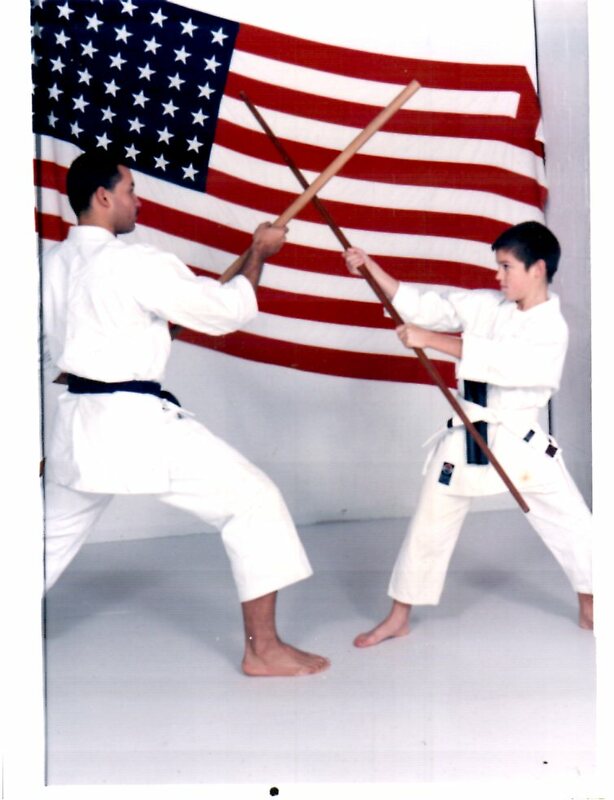 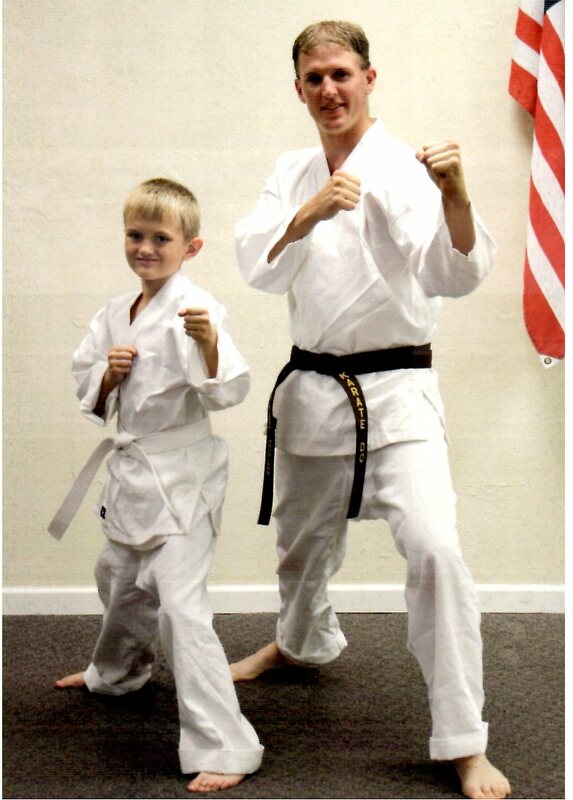 Ki Haku Dojo prides itself on its impact in the lives of our young karatekas. 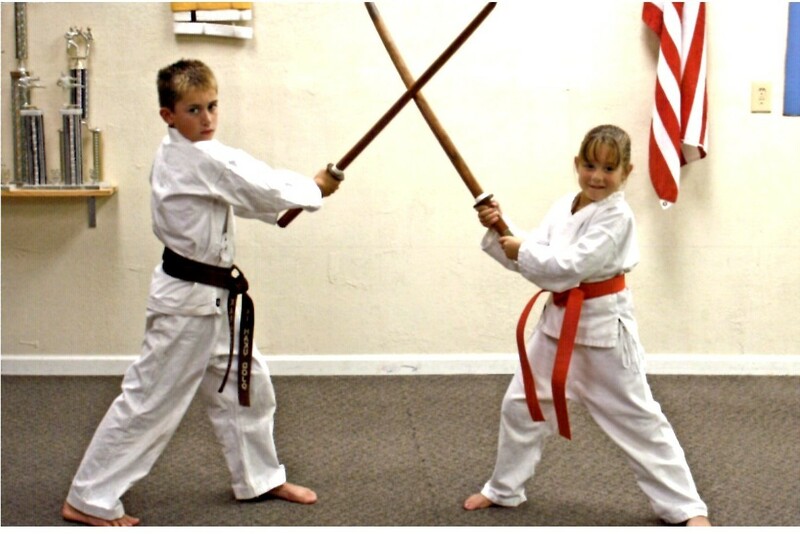 Classes are available for children as young as four years old. 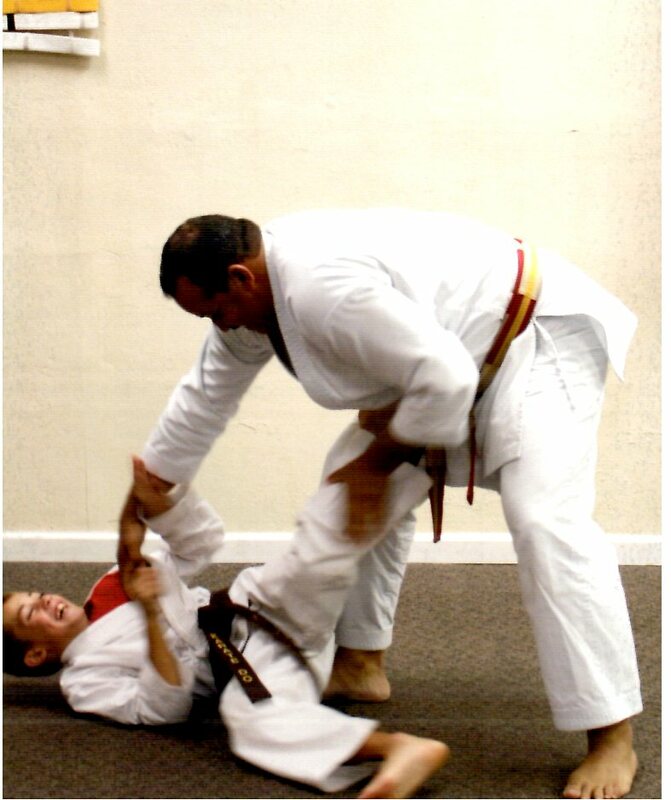 Children are given the best training in Shotokan Karate. 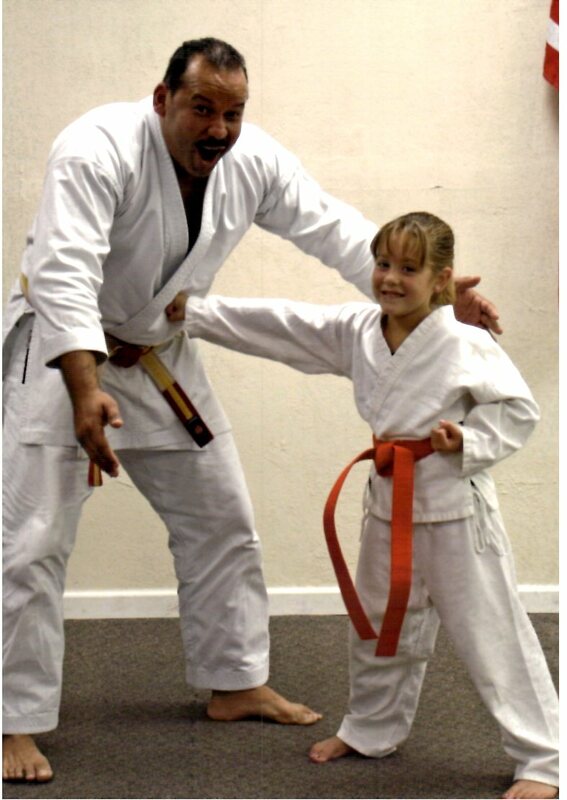 They progress at their own pace and abilities through our curriculum.